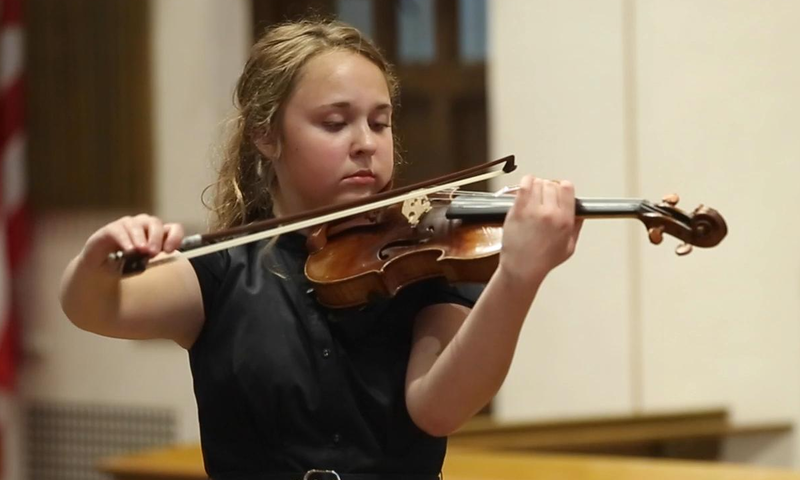 Virtuoso 17 year old violinist Amelia Piscitelli is Concert Master of the Camerata Chicago Academy Orchestra and has performed with our professional orchestra many times. Photo taken on November 19, 2017 by photogrpaher Thomas Hurley, Wheaton. 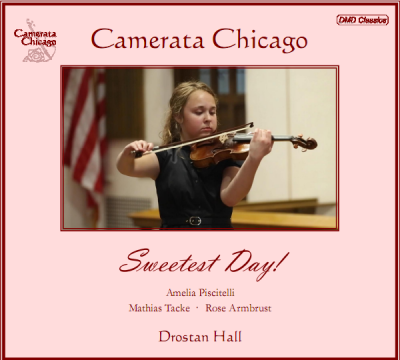 Receive a free gift of our superb CD of Amelia Piscitelli performing the Svendsen Romance with Camerata Chicago when you make a donation to the orchestra. 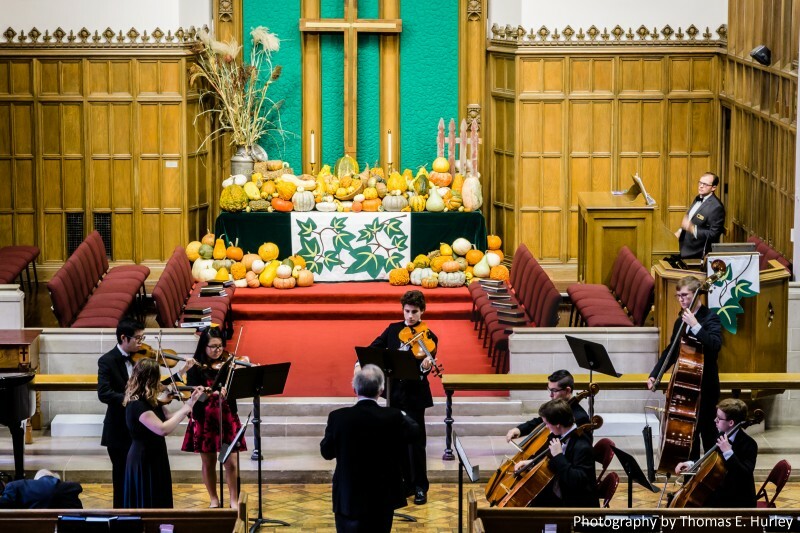 This entry was posted in Academy by Camerata Chicago. Bookmark the permalink.